There are endless places to go canoeing up here, however Lake Superior is not one of them as it is too unpredictable and potentially dangerous. The BWCA entry points range from 25-35 miles from our shop. 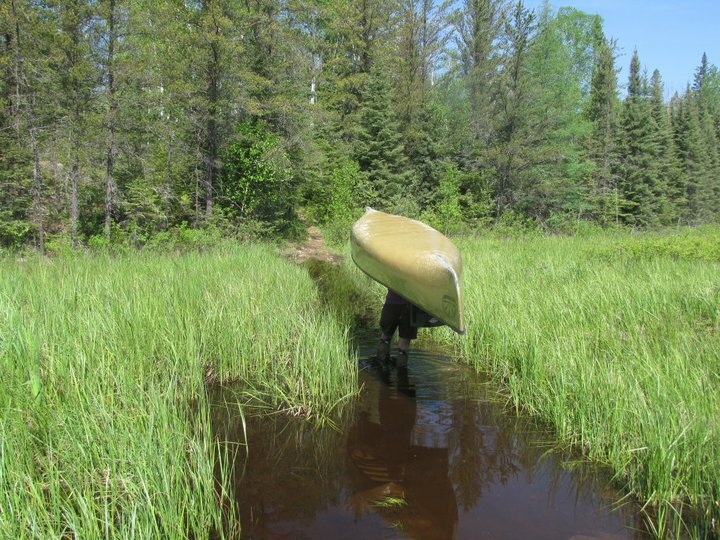 Anyone can enter the BWCA for the day at no cost. We have the day use permits here as well as maps and info. If you would like to camp overnight you will have to get an overnight permit for a fee (we can help you with that as well). 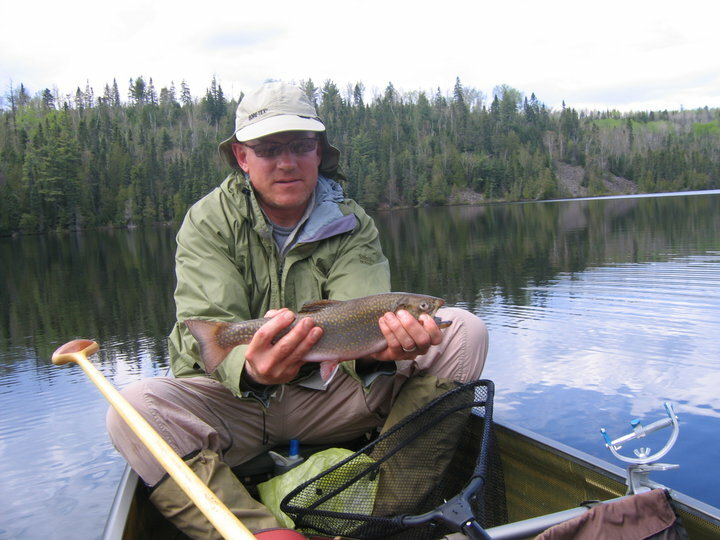 If you would like to go someplace a little closer, there are many lakes in the Superior National forest to choose from. Most have camping and good fishing. Four Mile is one of our favorites and also one of our most popular moose viewing lakes. 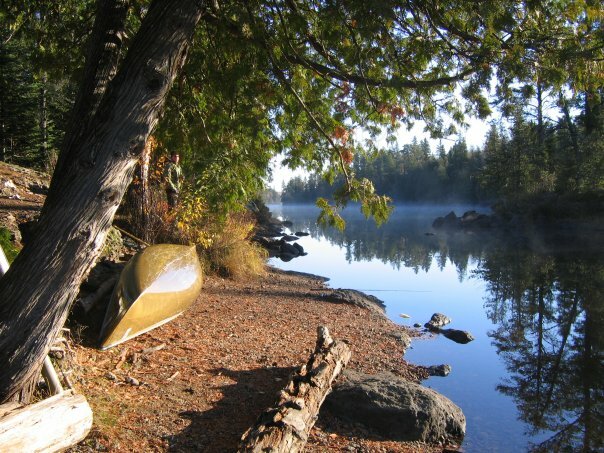 It is a beautiful wilderness lake with rustic campsites available for overnight camping or a stop for lunch.